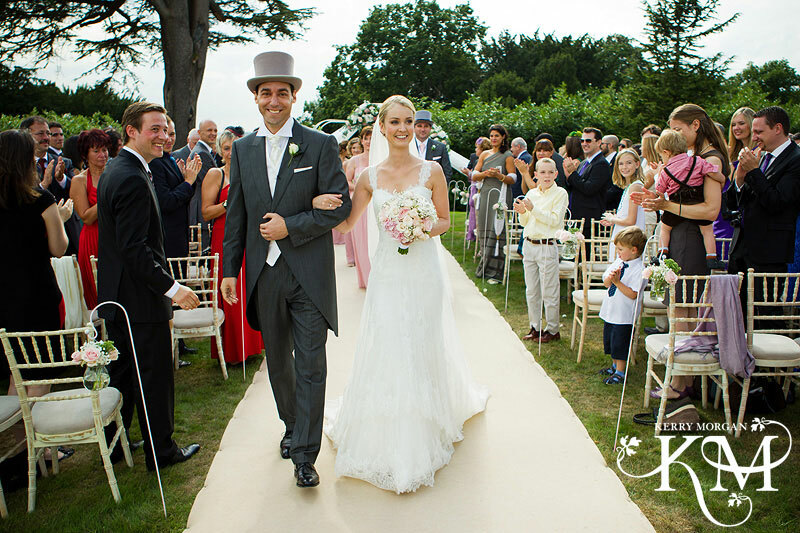 Weddings at Hedsor House – from dawn till dusk. 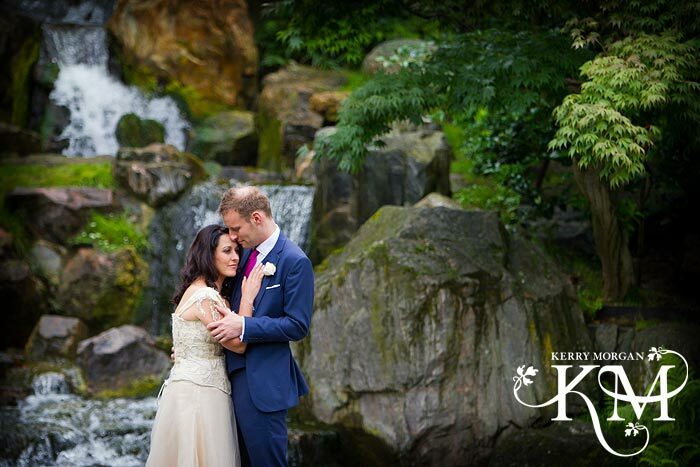 Weddings at Hedsor House – Part one from dawn till dusk. 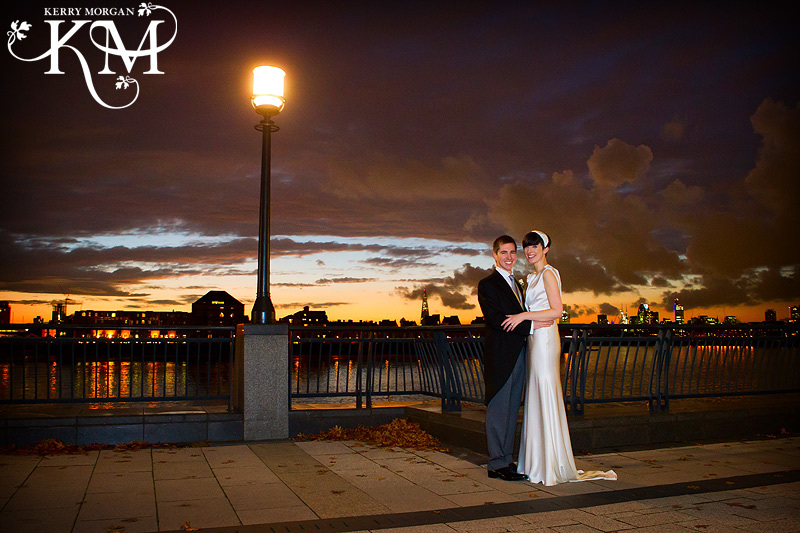 Waverley Abbey House Wedding – Part 2 of Chris & Liz’s stunning day. 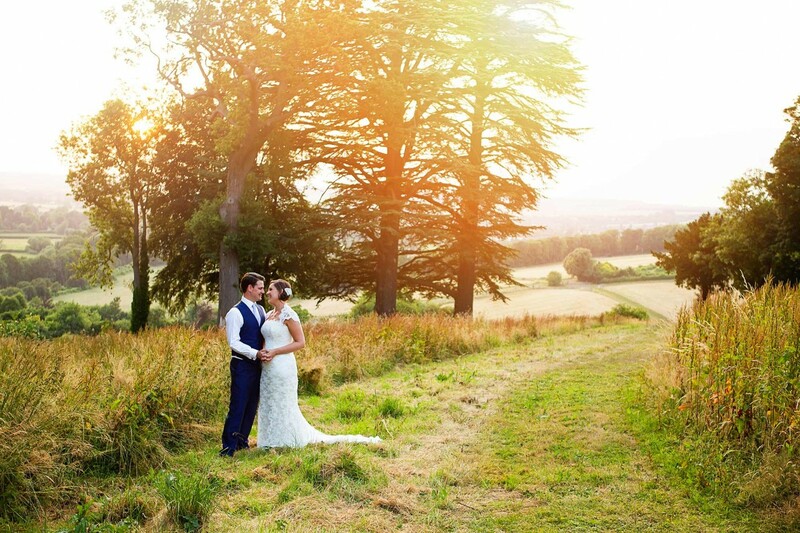 Maybe it was my terrible pregnancy brain at the time but I have been going through all last years weddings and realised I completely forgot to blog this stunning Stoke Place Wedding!